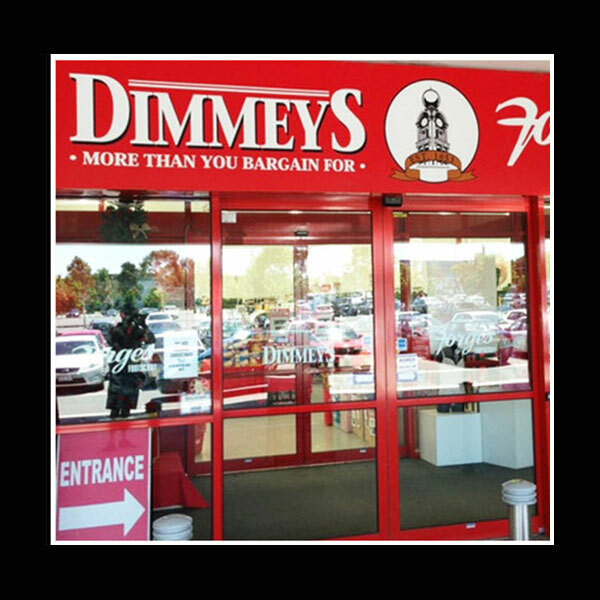 Dimmeys is truly a unique retailer, first established in 1853 we believe we are the oldest ongoing Retail Company in Australia. With a fascinating history that has had many twists and turns over the past 165+ years, it is a remarkable story of survival in an extremely tough industry. At Dimmeys we don’t mind admitting that we’re an old fashioned, no frills organisation who focus on keeping our overheads low so that we can honour our promise to customers – “Always a Bargain”. Our philosophy ensures a truly fun and unique bargain basement style shopping experience. Customers can discover national brand over-runs, end-of-ranges, goods with slight imperfections and value for money merchandise at 40%-80% off. There’s nothing like the exhilaration of getting a bargain to keep you coming back for more! The quirky thing about Dimmeys is that you never know what you are going to find in our stores. We buy products from local suppliers here in Australia and also deal with Agents throughout Asia so we are constantly inundated with many product offers. We get offered stock by companies as large as Calvin Klein, Bonds and Sheridan and also from local retailers who may have closed down. We are often the go-to company for all manner of clearance product. 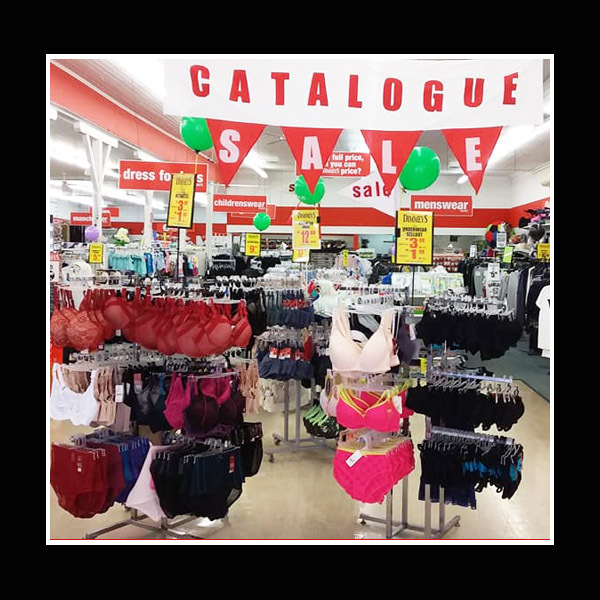 Regular Dimmeys customers know they do not need to pay $79.99 for an Elle McPherson bra, they know at Dimmeys they’ll pay just $12.99. They know they could shop at DJs or Myer and pay $299 for Sheraton sheet sets, but they prefer to shop at Dimmeys where they pay only $99. There are hundreds of examples of these sorts of savings spread throughout our 40+ stores. The story of Dimmeys has a long and distinguished past and a very bright future. Dimmeys is owned by Cool Breeze Clothing Pty Ltd and we currently have more than 40 stores across VIC, QLD, NSW, SA and TAS. Click here to find your nearest Dimmeys store! Having recently opened stores in Sunshine and Rosebud in Victoria and are currently embarking on even further expansion. This expansion will create many new jobs for local communities and exciting opportunities for the locals to stretch their dollar further with huge savings off everyday products. If you know of a site that would suit us, get in touch at bargains@dimmeys.com.au. At Dimmeys you can find national brand and imported Apparel for the whole family, plus a fabulous range of Manchester, Homewares, Giftware, Footwear and Grocery all with huge discounts off recommended retail prices because at Dimmeys you’ll always find a bargain with BIG brands and BIG savings!